Richard Lewis Photography Tuition: Runner up in 'Water@Leeds' photo competition! Blog > Runner up in 'Water@Leeds' photo competition! Runner up in 'Water@Leeds' photo competition! 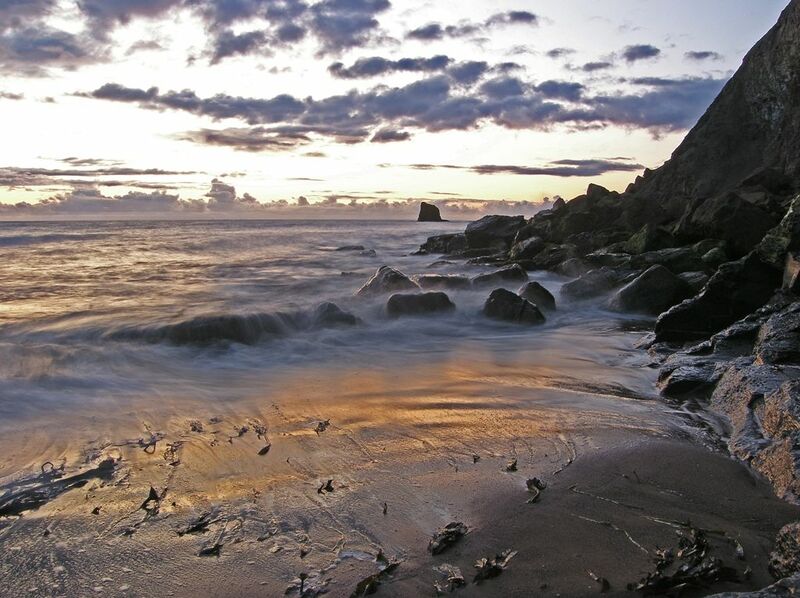 One of my images of Saltwick Bay has become a runner up in the recent 'Water@Leeds' photo contest. Apparently 'judges Paul Bennett-Todd, and Phil Smith from the Leeds College of Art deliberated long and hard to choose the winners'. The image is one of a series of images I captured at Saltwick Bay this summer, taken at sunrise, 'black Nab' can be seen in the distance.